Hello! I thought I'd pop back in before the long Easter weekend with a couple pretty tags to show you! Recently, I did a Facebook Live with Emerald Creek Craft Supplies Embossing Powders and Stamps and I thought I'd share that with you here. Sometimes just playing around with supplies gives you new ideas and I really had fun mixing powders and doing a few new techniques. Both tags are just a little different, so be sure to scroll down to see the finished tags together - and you'll find a video link at the bottom of the post. I had fun with stencils, wood shapes and chipboard! I love customizing seam binding ribbon by adding coordinating ink colours and spritzing with water. One of the pretty Emerald Creek Flower Crest brads adorn the top of the tag. Here's a look at both tags - I showed how to create the main pieces on the video and then was able to quickly put everything together after! This sweet fairy charm is from the Emerald Creek Shop. I added a drop of Ranger Liquid Pearls to the tiny well area she's holding. You could easily add a gem or some powder too! The powders mixed together on the wood shape to create a beautiful marbled background. Just by using parchment paper I was able to prevent the powders from flying all over the place. A pretty jeweled brad finishes off this second tag. Here's the Facebook Live video where you can see the demos and techniques I'm sharing to create these tags! Thanks so much for stopping by! We are having a wonderful Spring Fever Sale over on the Emerald Creek Shop until April 30, 2019, so you might want to check that out to get started on your spring crafting 😉 I hope you have a lovely Easter weekend!! Hello! 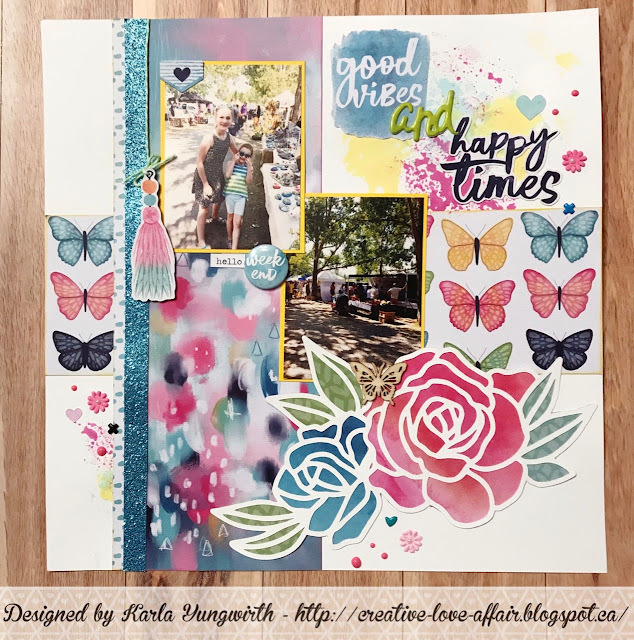 Today I'm back to share a scrapbook layout with you using the April Scrap Shotz Kit featuring the Happiness Collection from Cocoa Vanilla Studio. I seriously love this collection!! I've already completed three layouts and have so many more ideas! This kit is so versatile and is chalk full of gorgeous supplies. You can check out the other layouts here and the full Kit Reveal here. You can see just how I put this layout together in this Video. I'm even showing how you can paper piece that pretty cut file to get a customized flower diecut using the Free Cutfiles HERE from Cocoa Vanilla Studios. Thanks so much for stopping by! Be sure to head over to the Scrap Shotz blog to get all the details and closeups. Have an awesome Easter Weekend my friends!! Hello! I sure hope you have all had a great weekend. Today I'm sharing a pretty recipe card holder and mini folders to hold recipe cards. I find I often just look up recipes online now, but I do have my favourites that I love to use over and over, as well as a few that have been passed down. It's nice to have a home for those ones and a pretty place to keep the one I'm using safe and tidy. I started out with a chickenwire frame from the dollar store and stained the wood a light brown colour. Then I tucked a piece of green cardstock inside the backing, along with a mason jar cut out. My family loved this Sweet Potato Scones recipe I found online and I wanted to make sure I kept it handy to make again! The Farmhouse kitchen sign was easy to make with some white corrugated paper covered with a silver stain so that it resembled corrugated metal. I cut out the words from a larger piece of cardstock and layered it all together. I used the chicken wire paper to cover the front of the mini file folders and then added some fun labels. The paper itself was black and white so I chose a few colours that would coordinate with the frame and painted in the details. I used some Little Birdie Crafts flowers and chipboard, along with some more images cut from different papers, to create a pretty cluster on the corner of the frame. Here's few closeups of the details, along with the yummy scones! Hello! 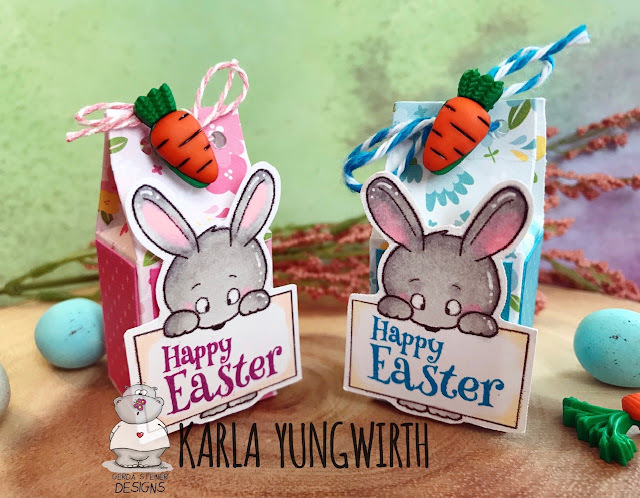 I'm so happy to share a cute little tutorial with you today using the adorable images from the Gerda Steiner Designs Easter Bunny Bundle and some Lawn Fawn cardstock. These cute little cartons are just perfect to slip in a few little chocolate eggs for your sweeties on Easter morning! You can find the Video HERE where you can see the exact measurements to make these cute milk cartons yourself and watch how I coloured up these cuties. I originally found these on the ChicnScratch channel, so feel free to check out Angie's video there too! I tied on some cute little carrot buttons and used a Pretty Cute Stamps Easter Stamp to add a sentiment on the signs. These would also be great as place cards if you're having an Easter Dinner! Thanks so much for stopping by! Be sure to head over to the Gerda Steiner Designs blog to see closeups and details. Have a wonderful weekend friends!! Hi Friends! I hope you've been having a lovely week so far! I've had lots of fun creating projects lately and here's one more for you! It's time for the midweek inspiration for Challenge #140 over at the Kitty Bee Designs Challenge Blog - Aloha Friday! For my project this week I'm using the super cute Little Easter Bunnies digi stamp from The Paper Shelter. I decided to grab my coloured pencils to colour in this sweet image that I cut out with a stitched circle die. Inside, I stamped another Lawn Fawn sentiment in black ink. I've really loved using this sentiment this year! 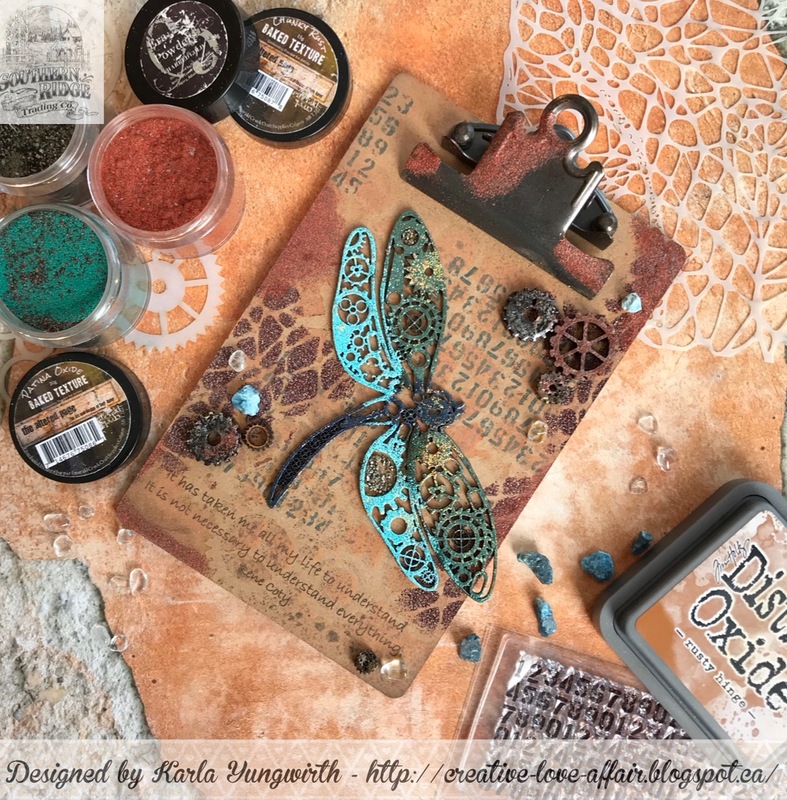 I used Distress Oxides on the cardbase to create a rainbow effect and then layered a Your Next Stamp looped stitched die across each colour cut with Tim Holtz Metallic Confection Cardstock. I love this stuff!! A few pretty sequins and gems from a Buttons Galore mix finish off the card, and it's ready to pop in the mail. Thanks so much for stopping by! 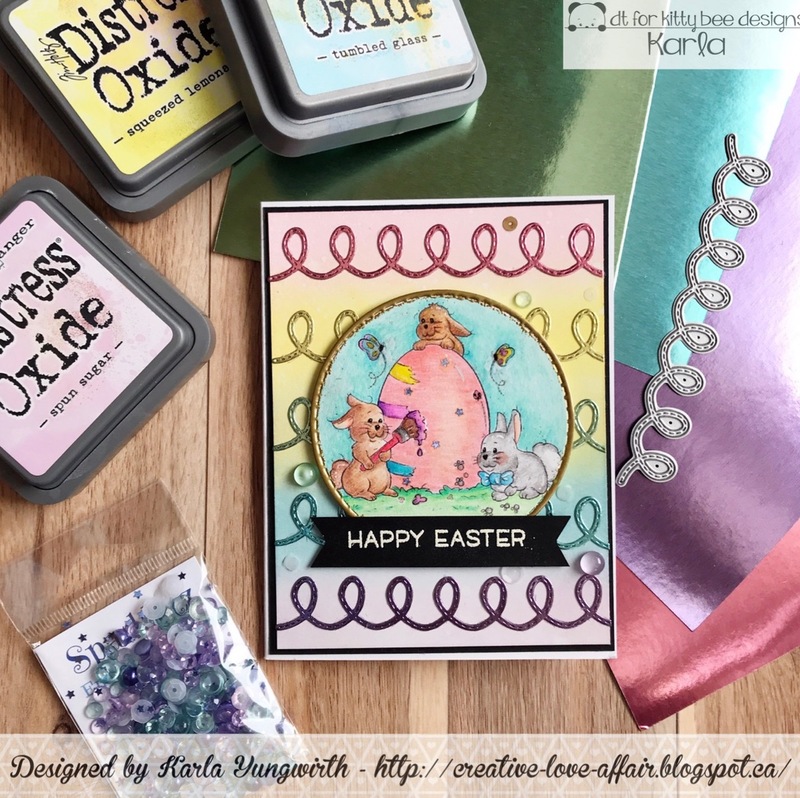 Be sure to check out the Kitty Bee Designs Aloha Friday Challenge to see all the inspiration from the other awesome Design Team members - and enter your own Easter project HERE for a chance to win!! Have a wonderful weekend! Hello! 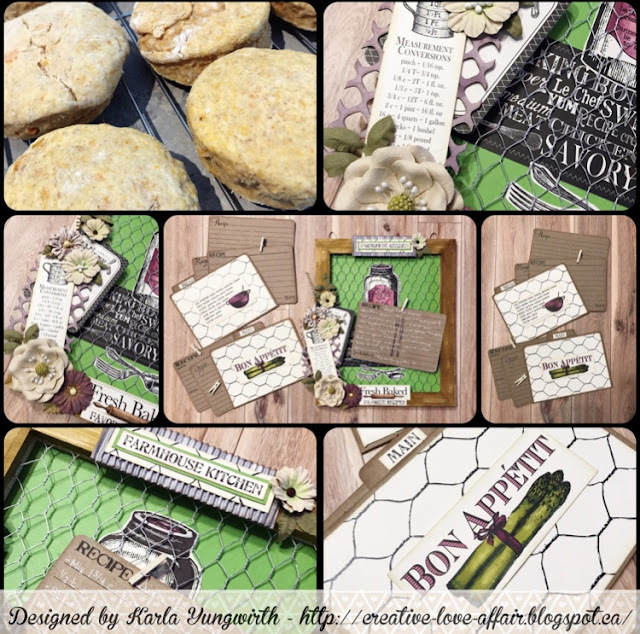 I'm over on the Scrap Shotz Blog today sharing two beautiful layouts using the new Scrap Shotz Kit Club Scrapbooking Kit. These photos are from a trip to the Cochrane Farmer's Market in Alberta, and it's so nice to scrap lovely warm sunny pictures. It actually snowed here in Calgary, Alberta last night, so I'm needing some lovely bright flowers and sunshine to lift my spirits. Even if it's paper and photos I'll take it! Here's a look at both of these layouts. Be sure to head over to the Scrap Shotz Blog to find all the details, links and closeups. 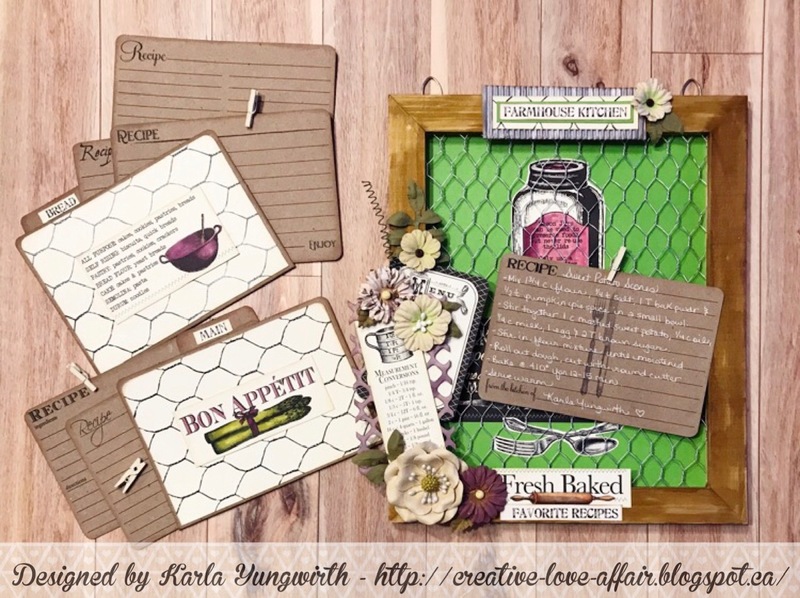 You can find the Free Cutfiles HERE, the Scrap Shotz Kit Club Scrapbooking Kit HERE and the Add-Ons HERE. Hello friends! I hope you are having a great week so far 💓It's always a fun day when I get to share the new Scrap Shotz Kit Club Scrapbooking Kit, and this one is soooo gorgeous!! I love Cocoa Vanilla and their Happiness Collection just makes me.... well happy! You can check out the video HERE where I'm sharing all the yummy details! Thanks so much for stopping by today! 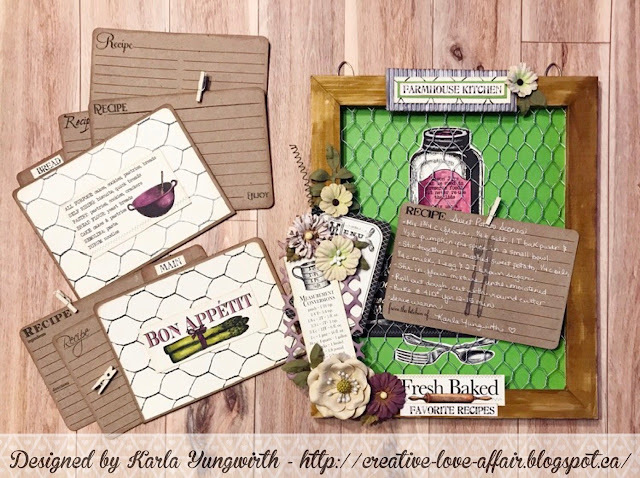 Head on over to the Scrap Shotz Blog to see closeups of all the supplies. The team will be sharing projects all month featuring this kit, so you won't want to miss it. Have a wonderful week! Hello! I honestly cannot believe it's April and Easter is so close... Today I'm sharing a sweet spring card using the Easter Bunnies Digital Stamp Bundle set from Gerda Steiner Designs. It's a really cute bundle that includes lots of images perfect for Spring, Easter and more, because I think bunnies work for any occasion 😉 The image I chose to work with today is a cute bunny painting on an easel. I coloured everything in with Prismacolor, Hobby Colour and Copic Markers, all alcohol based. The Happy Spring is from a Pretty Cute Stamps set in my stash and I'm using some Lawn Fawn spring paper and a Pretty Pink Posh die. The sweet little flower brad is from Emerald Creek Craft Supplies. Be sure to head over to the Gerda Steiner Designs blog to check out all the details and closeups on this card, and have a very happy, and very crafty week ahead! Hello friends! Can you believe it's April already..?!! Even though I always associate spring with rain and flowers, here in Alberta we don't get a lot of rain - and June is actually the rainiest month. 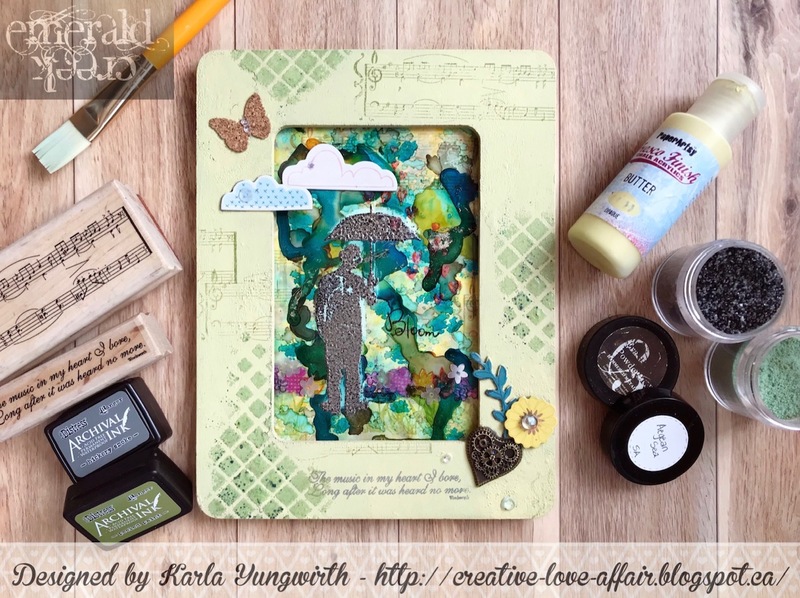 However, this month the new challenge on the Emerald Creek Craft Supplies blog is Singing In The Rain, and I was totally inspired to create something that was rainy, but said Springtime! It was my sister's birthday a couple weeks ago and I wanted to make her a little something personal to go along with her gift card. She loved it! 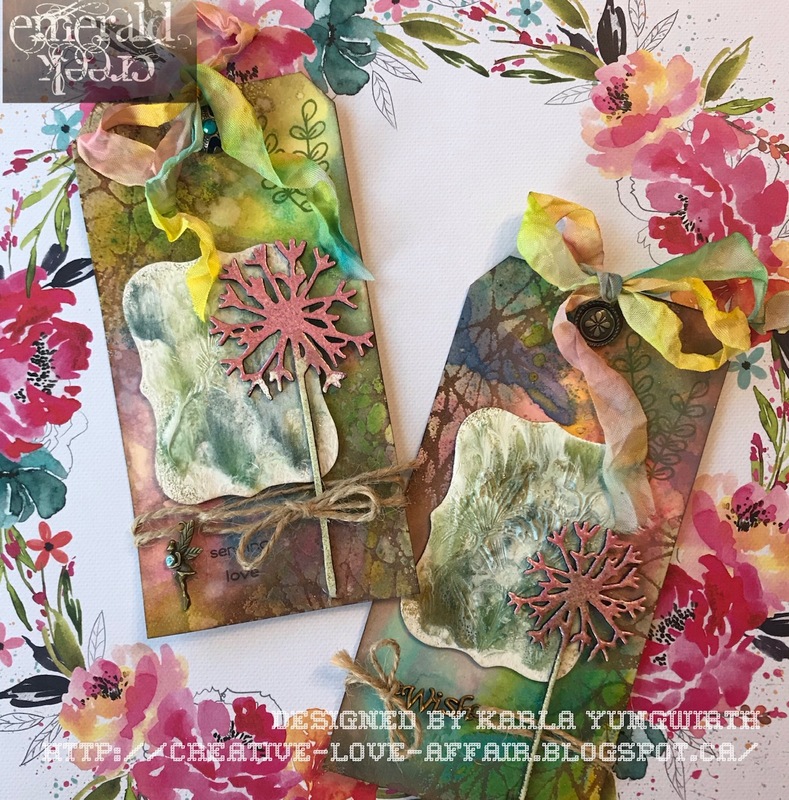 Be sure to head over to the Emerald Creek Craft Supplies blog to see closeups on my project and get all the details on this month's challenge - with a chance to win - woo hoo!! Have an awesome week friends! Watercolouring Florals With Zig Clean Color Brush Markers, Sneak Peek & Video! Hello! I'm really excited to be here today to share a Sneak Peek at the new collection that will be in the Wild Whisper Designs Shop April 1st!! This gorgeous floral stamp set is just one part of the goodies you'll find tomorrow and I know you're going to love them 💮🎕 I've created a card for this post showing you how to create a watercolour effect using this 4x6" stamp set, embossing powder, and Zig Markers - and then I've put it all together with the Xyron machine, which easily turns your stamps and diecuts into stickers! 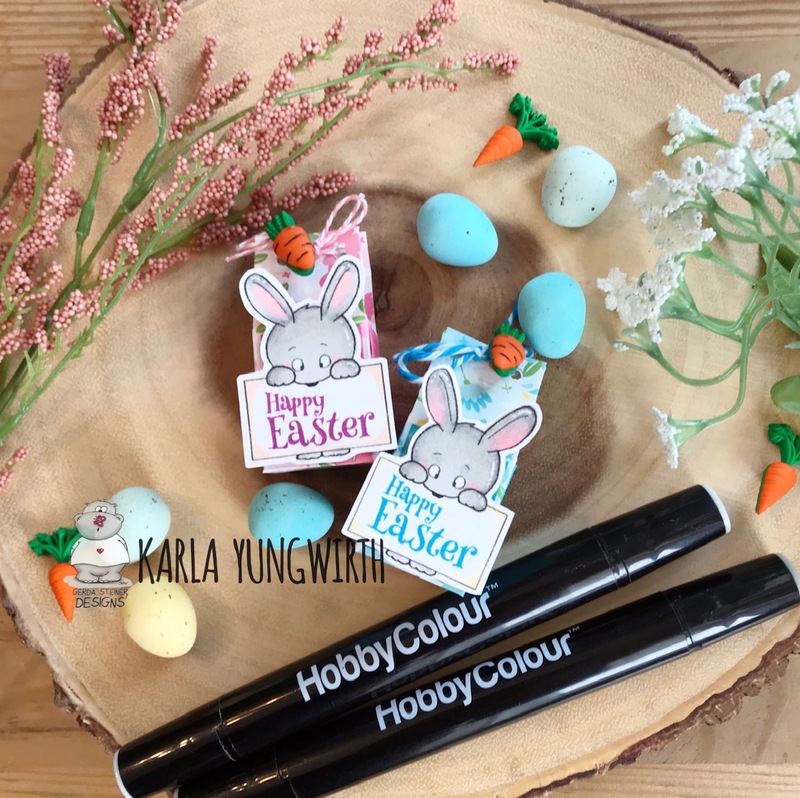 Here's a look at the video where you can see just how easy it is to colour with Zig Clean Color Brush Markers on stamped florals! Thanks so much for stopping by! 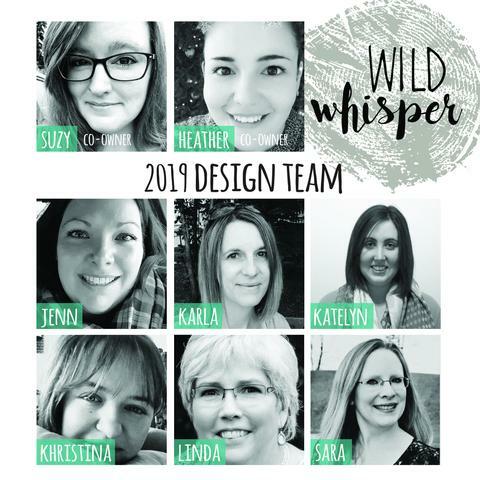 I hope you have a wonderful weekend, and be sure to head over to the Wild Whisper Designs blog where you'll find a supply list and links to the shop! 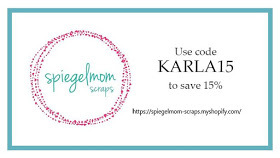 Be sure to use the code DTKARLA to save 10% off your purchases!! Free Hugs Repurposed Plant Pot and Video! Hello! I'm back today to share a sweet little no fuss diecut cactus and DIY plant pot. I really do love having plants in my house, but... and not for lack of trying... they never survive 😢 It is really safer for all those sweet plants out there if I stick to the faux variety, lol. So, I decided to craft a cute cactus from a Cricut cut using my Cricut Explore. Of course, this little guy needed a lovely home, so I repurposed a clay pot I had laying around my house with the Tattered Angels Naturally Aged Paint System Bare Metal Weathered Bronze. This is a super cool set of 4 paints/mists that combine to create a bronzed metal look. When combined with the clay pot it looks so awesome! I used the Cricut Cartridge Cactus Love to cut this sweet 3D plant. It is really easy to put together. I added a Prima Flower and a little cork butterfly with some gems and sequins from Buttons Galore. I happened to have a styrofoam cone in my stash and cut it down to fit inside the pot. Instead of leaving it white I added some Tattered Angels Kraft High Impact Paint and then covered it with Emerald Creek's Baked Texture Dirty Sand Embossing Powder by Seth Apter. I love when I can use a product for more than its intended purpose, and this Dirty Sand Powder looks amazingly like sand when it's dry! I just sprinkled it on and glued it down with some tacky glue before adding my cactus. I've been experimenting with cutting vinyl with my Cricut more - I know, that's not anything new, but for some reason I thought it was harder than it was! I'm really loving it and thought this free hugs was super cute! It's from the Humming In My Garden cartridge. Thanks so much for stopping by! You can find this project and see what other Crew Members came up with for this fun spring pot challenge over on the Creative Studio Blog. You may just want to create something crafty using some fun pots around your own home! I'm using some pretty papers from the Paige Evans Whimsical collection by Pink Paislee. I love picking my papers out first and then colouring my image to match. I used some Copics with my Prismacolor Markers to colour him in and cut him out with a scalloped edge die from Your Next Stamp. I dotted some Ranger Liquid Pearls around the scallops for detail. They are a really neat embellishment to try! I used sentiments on the front and inside of the card from Pretty Cute Stamps and coloured the popcorn in with a white marker from Jane Davenport. Thanks so much for stopping by! 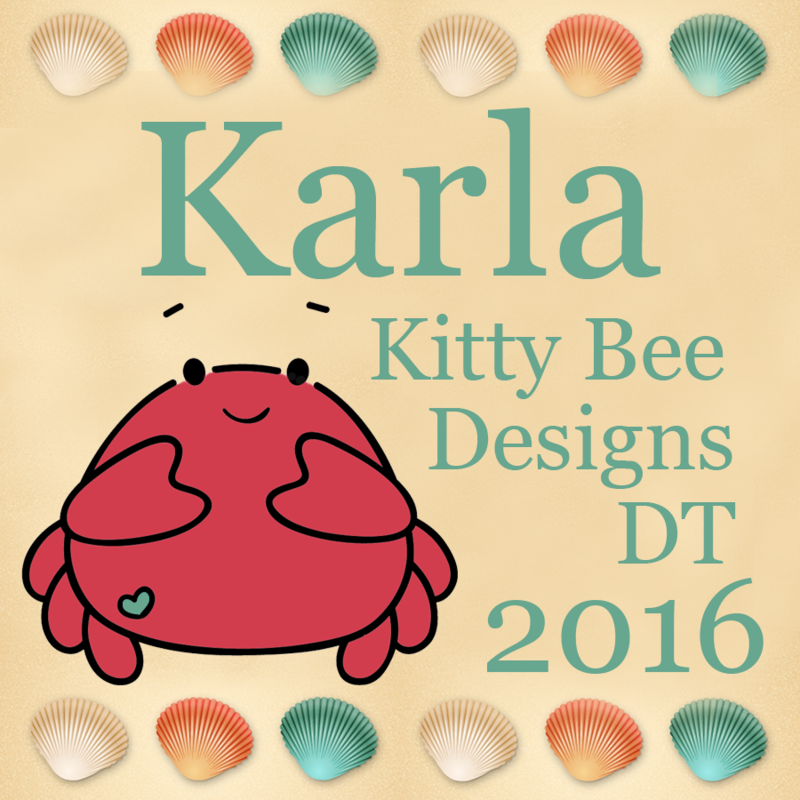 I'm sharing him over on the Kitty Bee Designs blog today - if you haven't had a look there be sure to head over to get lots of amazing inspiration using all the super cute Kitty Bee Designs images, clear and digital! 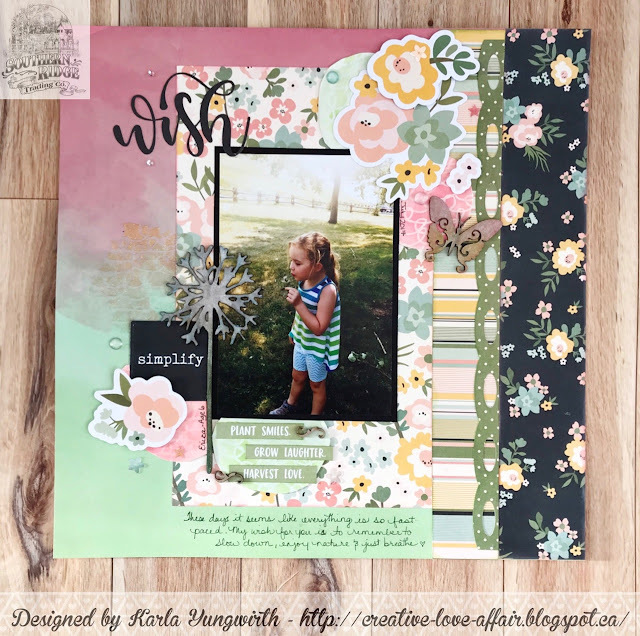 Wish Layout with Altered Chipboard! Hello! I sure hope you had an awesome weekend! It was a little drizzly Sunday here so we stayed in our p.j's and did stuff around the house, crafting, a little cleaning... and enjoyed a bit of a lazy day. 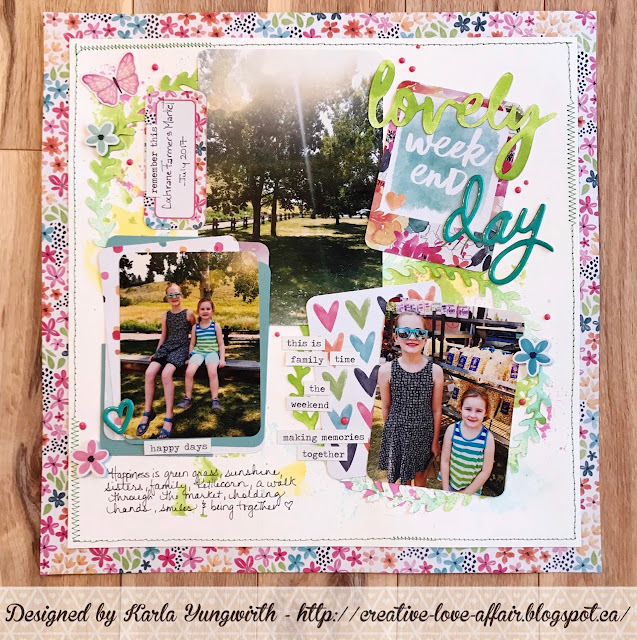 Today, I'm giving you a look at the layout that I'm sharing on the Southern Ridge Trading Company blog today using their gorgeous chipboard and stencil from the shop. I love this photo of Erica just taking the time to pick up a dandelion and blow the seeds. It reminds me how important it is to take time to connect with nature. 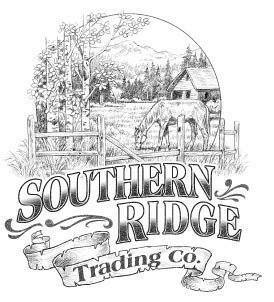 Be sure to stop at the Southern Ridge Trading Company blog for closeups, details and a full supply list. Thanks so much for stopping by, and have an awesome week friends! I am so glad that Easter is a little later this year - it gives me a little extra time to focus on some cute and cuddly Easter crafting! 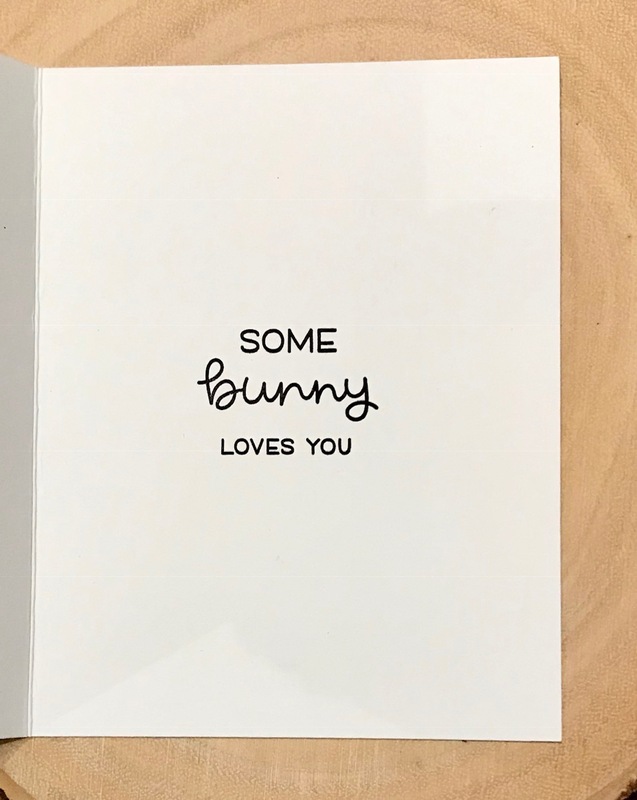 Today, I'm over on the Gerda Steiner Designs blog sharing a sweet card using the brand new Easter Bunnies Digital Stamp Bundle. It is full of super cute images that are going to be perfect to create lots of fun Easter projects! Here's a look at this bright spring card using a couple of the images from the set along with some fun papers from the March SCT Sampler pack. Up To No Good Scrapbook Layout! Hello and happy Friday! Wow, this week went fast. 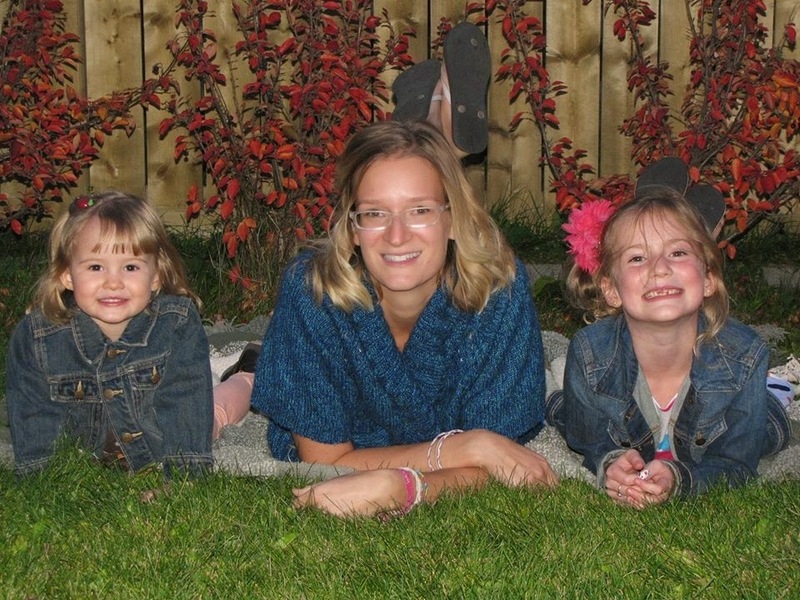 The kiddo's are starting March break tomorrow and we are looking forward to having some downtime, pajama days and hopefully enjoying the Spring Weather. 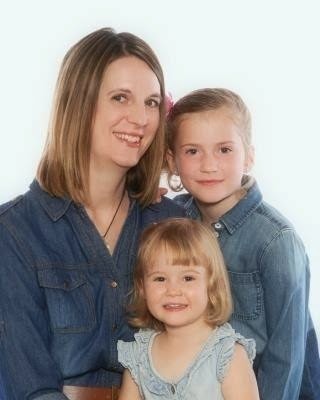 This week has been absolutely gorgeous - the kids even wore shorts to school. The weather is showing slightly cooler temps next week, but I don't think Erica's going to be at all ok with going back to pants! 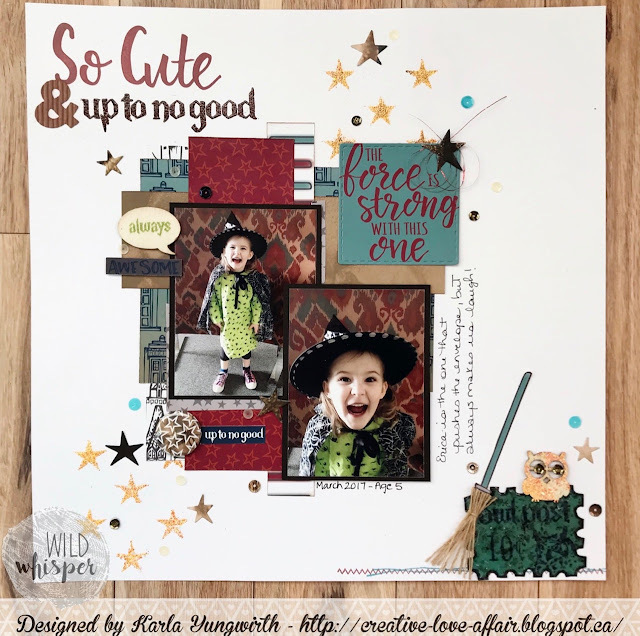 Today, I'm over on the Wild Whisper Designs Blog sharing this fun layout using the new March Fandom collection . This has been a really fun one to work with, and I'm especially happy with how this layout turned out. I used lots of different fan elements on this page, but in a different way than they were intended. I couldn't help using the Star Wars reference to describe Erica, lol!